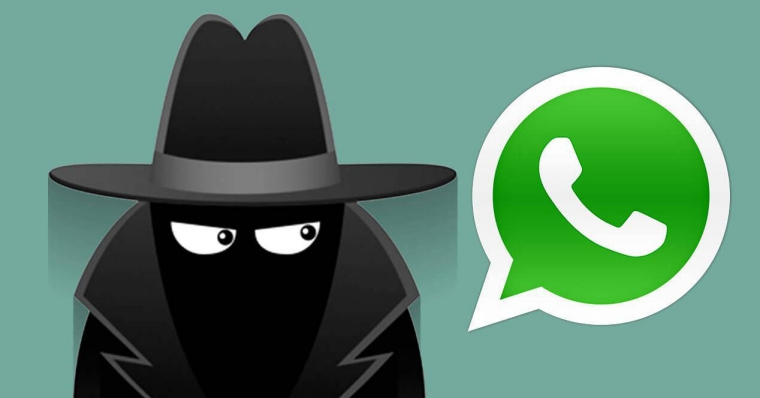 How to hack someone’s Whatsapp Account without Touching Their Phone? Are you considering about hacking someone’s Whatsapp account? Then, you have multiple options and tools which help to hack the account easily. Whatsapp is the most popular platform that’s used by billions of the internet users who install it to take benefits of a large number of their features like free messages, free video and voice call and send photos, videos and many more. Easily install the WhatsApp on every device like Android, iOS Phone, PC, Mac Computer and other smart mobile devices. There is no wondering that a lot of people may start thinking about how to hack someone accounts and get access to a person’s important data and monitor their activity. If you are exploring the simple and easy methods to hack WhatsApp account with spy apps, then you can choose NetSpy hacking tool. For install and download this app, you have to visit their official website at netspy.net/whatsapp-hack/. By the way, there is numerous software available which helps to hack someone’s WhatsApp account without their any kind of knowledge. With the assist of NetSpy app, a hacker can easily hack upon the activities of the targeted person on Whatsapp. A hacker can also get the most incredible information about the call logs, shared media files, chat history, and many more. It is also supported various devices such as Android, windows, blackberry, iOS, etc. Through this app, hacking is very simple and easy that means you can easily perform, you just have to follow the simple steps. First of all, to use this application, you have to get into the official website of NetSpy app by using the main link of the site netspy.net/whatsapp-hack/. Once you get the application, you have to go through the entire detail about the application and their terms and policies. Through this official site, you will see the option of downloading and installing the app, and tap on it and automatically download into your device. The main thing about downloading the app has a strong internet connection. Once the hacking wizard is downloading and installed in the device successfully, you have to create the user account and do yourself registered on the site of spyware using username and password. When you begin using it does not forget to adjust the hidden mode otherwise you can easily trace of hacking on a personal device. Through the control panel of the app, you can easily get full access over the targeted person device. You can also get the free trial to make sure about their app services. The main factor about the app is affordability, reliability, trustworthy and simple hacking process. To continue the hacking, you can easily buy the package that suits your budget.